“Special Delivery” Jones may have counted the lights much of his career, but no one did it with such style or gave fans the hope that tonight might be his night to win. Although he wrestled most of his career as enhancement talent, S.D. 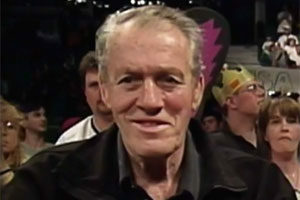 Jones is fondly remembered by fans who watched him in the WWF, and saw “Special Delivery” share the spotlight in some of the WWF’s biggest moments. Antigua native Conrad Efraim, the man who would become known as “Special Delivery” trained under WWF Hall of Famer Johnny Rodz. 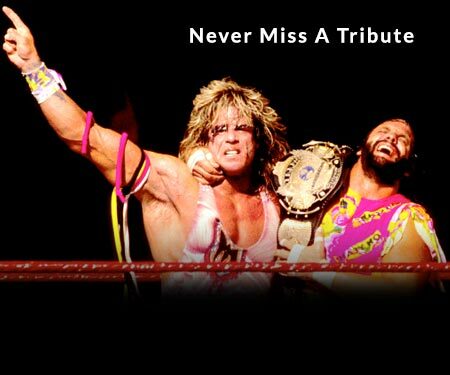 Efraim left his job working for the phone company and entered wrestling history. Like most wrestlers of the territory era, S.D. worked a number of promotions, including a tour of Japan. S.D. first worked in the WWWF in 1974, eventually becoming a regular. 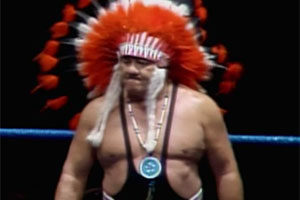 Jones found championship gold when he worked in the National Wrestling Alliance’s (NWA) Los Angeles territory, winning the NWA Americas Tag Team titles with partner Porkchop Cash in 1975, and in 1977 with Tom Jones. Jones also worked in Jim Crockett Promotions, teaming with Rufus R. Jones, with conflicting reports as to whether they were billed as cousins. The WWF would be Jones’ home for most of his career. There, he scored a number of wins over preliminary wrestlers, but usually fell short against mid-card stars and better. Jones excelled at the art of making his opponents look good, giving them a fight, but allowing them to inevitably get the win and demonstrating why they were someone to be taken seriously. S.D. helped put over Greg “The Hammer” Valentine at a 1979 TV taping when Valentine locked in his figure-four leglock and refused to let go, leading to Jones doing a stretcher job and subsequently appearing in Madison Square Garden with his leg in a cast. For a wrestler used to put others over, Jones got his fair share of the spotlight. 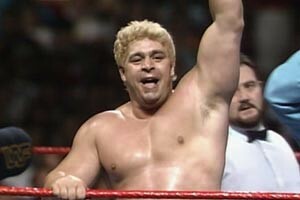 In 1984, Jones served as Andre the Giant’s partner in the infamous “Haircut Match” which culminated in Ken Patera, Bobby Heenan, and John Studd cutting Andre’s hair. 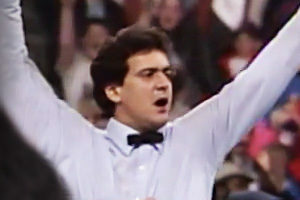 At the first WrestleMania, Jones did the job in under 30, allowing “King Kong” Bundy to set a Madison Square Garden record for the fastest win. Special Delivery also had the honor of having not one, but two LJN action figures made of him. Eventually, S.D. 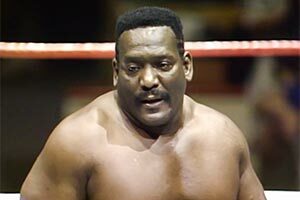 retired from wrestling and took a job with The New York Daily News before retiring in 2007 and returning to Antigua. Days later, S.D. Jones passed away. He was survived by his wife Kathlyn Efraim, daughters Donna and Carol, and son Jermaine. What are your memories of S.D. Jones? Be sure to share them in our comments section below.